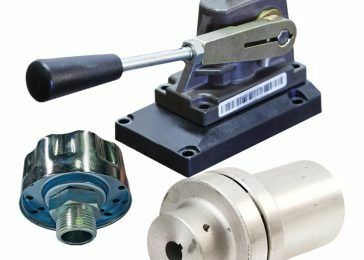 Damcos specialise in the production of, and are well known for, safe and reliable hydraulic actuators, but also produce a range of hydraulic control blocks, position indicators and other accessories. 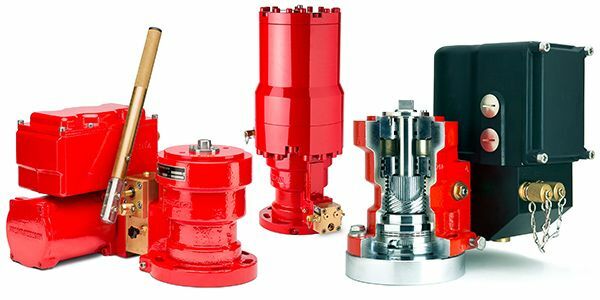 Damcos Actuators are well regarded in the marine sector, and are engineered specifically for demanding marine applications, though they have broader application. 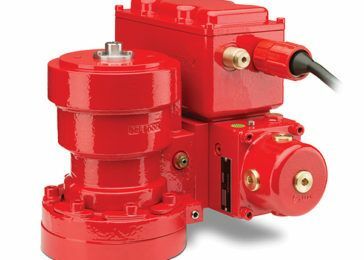 Damcos actuators are known for their reliability, compact size and minimal maintenance requirements, well suited to the most demanding conditions, from high vibration to severe environments.